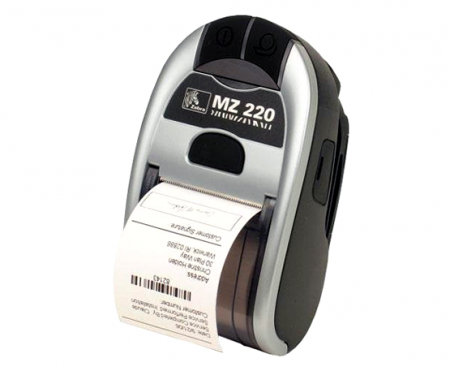 If your business uses wireless mobile printers for on-site and on-demand business applications you need Zebra's mobile printers to maximize productivity and accuracy. 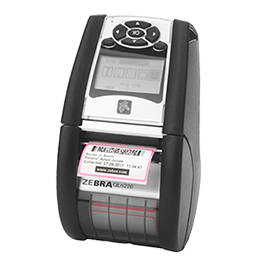 Zebra mobile printers are guaranteed to increase efficiency company-wide, from your facilities, to processes, all the way to empowering your workforce. 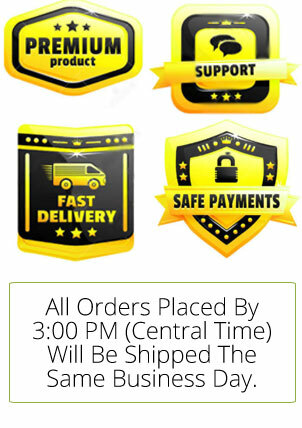 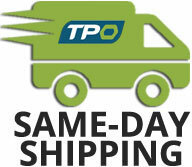 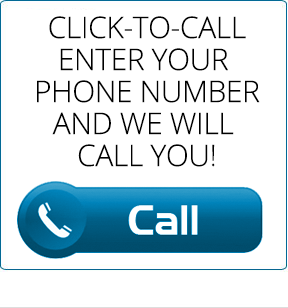 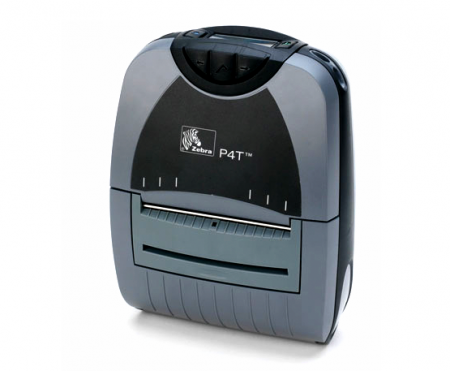 This will allow your entire operation to stay connected and accomplish business anywhere and anytime. 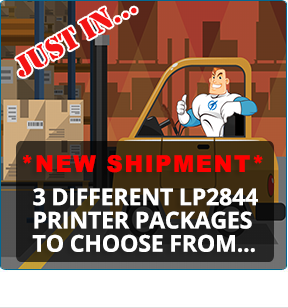 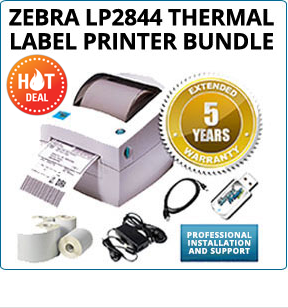 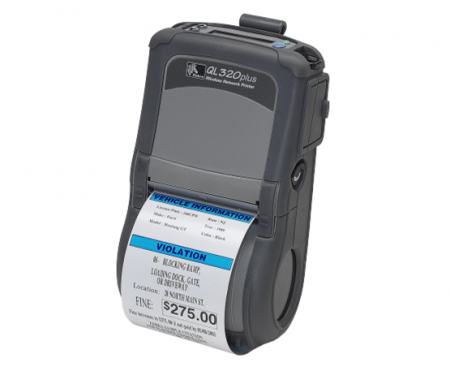 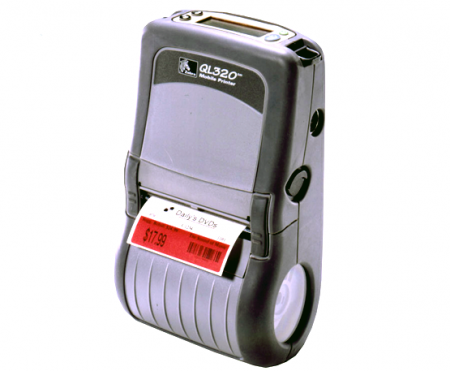 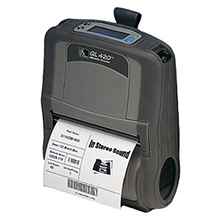 Your workforce can now print barcode labels, receipts, and/or tickets fast and consistently, withstanding all weather conditions. 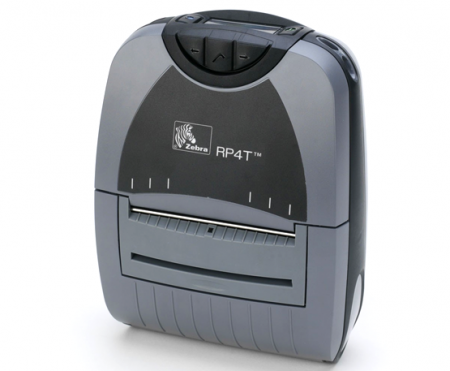 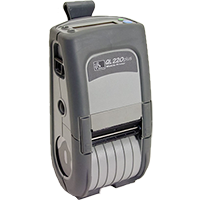 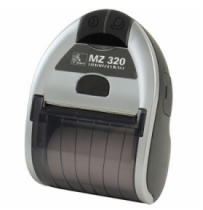 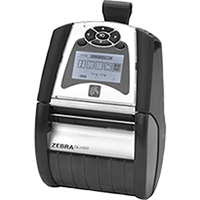 All of our Zebra mobile printers are lightweight, made with military-grade construction and enhanced connectivity options with intuitive user friendly functionality that will keep your team working flawlessly anytime, anywhere.